Android Leads The World google assistant. Hey Google Book A Cab For Me..............In India rolling out. Hey Google Book A Cab For Me..............In India rolling out. 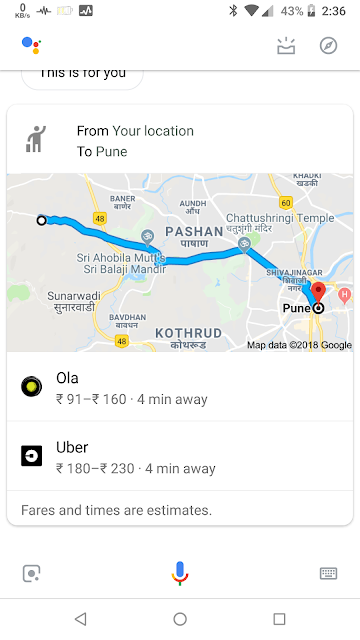 Google Assistant will now allow users to find destinations and book cab / bikes through the service. Smartphone for smartphones running Android and iOS, and smart speakers with Google Assistant support will be available in the blog post for updates announced by the company. On any of these devices, you can now ride through voice commands. For example, if a person wishes to fly from Indira Gandhi International Airport (IGI), then "Hey Google!" Can I go to the IGI airport. "In response, Google Assistant will display various cab services on the smartphone with Ola and Uber. 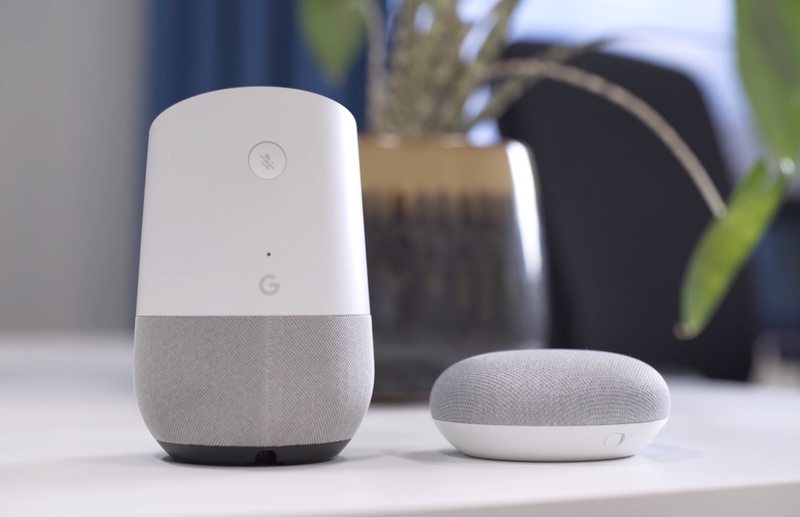 if a person uses the service through a digital speaker, the assistant will provide voice alerts for those services.If someone chooses a particular service then" hey Google! Travel to Uber Airport at the IGI Airport. "Although this feature has been unveiled for the support of English language, Google will soon claim that this feature will be available for other languages.